Please join us Monday, February 15, 2018 at THE BLACK BOX in downtown Franklin. 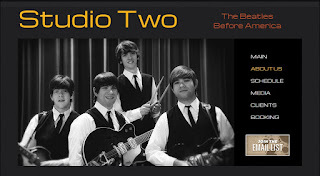 "Unlike other Beatles Tribute acts that try to deliver the entire Beatles catalog in single two-hour show, STUDIO TWO concentrates only on the most exciting and fun time in The Beatles career: The club and touring years. These are the years where people actually saw them play. 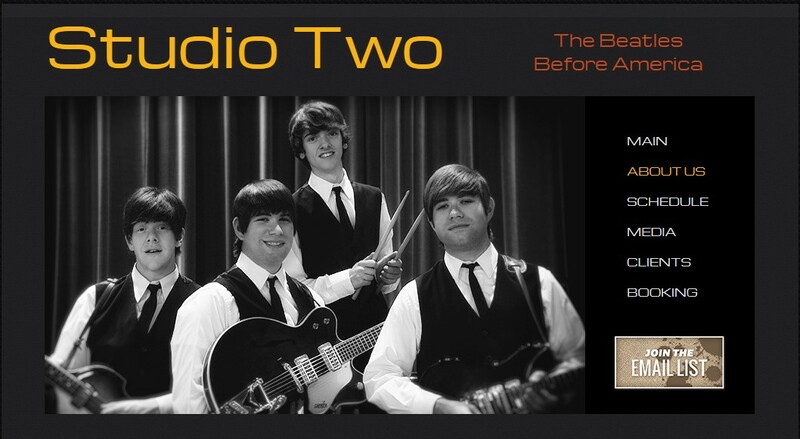 The years where The Beatles crafted their sound, and their stage performance-and the years where they took the world by storm, and changed everything."